For more than 10 years, Denver’s Best Appliance Repair technicians have provided excellent service to customers in the repair of domestic and foreign home appliances. 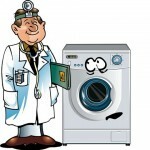 We, unfortunately, do not offer repairs on appliances such as TVs, vacuum cleaners, blenders, mixers, hair dryers, etc. You may want to contact the manufacturer for the referral of those repairs. 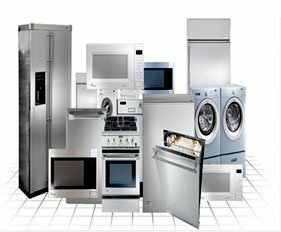 We are here to help our returning and new customers, so call Appliance Repair Denver for your next home appliance repair and service needs!!! About Us Overall rating:	5 out of 5 based on 6 reviews.